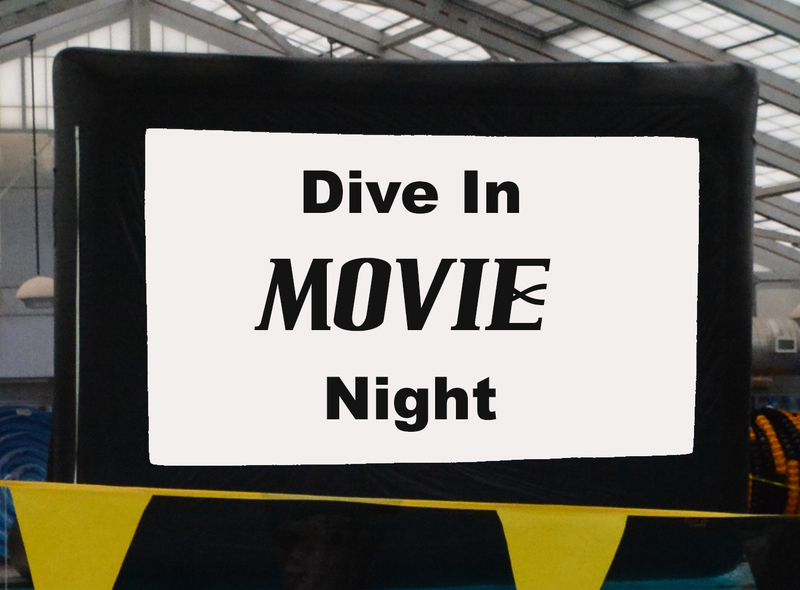 Date: Mar 9 2019, 6 p.m. - 8:30 p.m.
Bring your sweetie and enjoy a night out with swimming and a dive-in movie. Inflatable "seating" may be rented for an additional fee. Concessions will be available to purchase. If you need childcare - Date Night at the Dive In coincides with Parents' Night Out. View the Parents Night Out info.